Game jams are gatherings for game developers with the purpose of plan and create a game within 72 hours. Traditionally the participants have to design their game in a particular theme or mechanic. 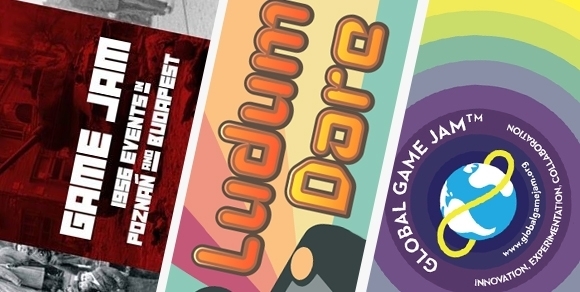 Some game jams are international with hundreds of locations like Global Game Jam or Ludum Dare, but there are local events too organized by different companies.